These three friends bring the flavor of three different habitats of India. They travel together to different parts of the country and seek out the threatened animals to tell their stories about their habitats, threats and conservations efforts, which have saved them from extinction. 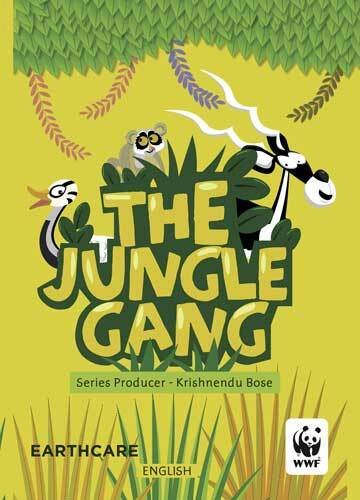 Along their journey, these friends have adventures and play pranks on each other and happen to meet the Indian one horned rhino, the tiger, the elephant and the sloth bear. The first, in 2009, featured the rhino; the three others, made in 2011, star the tiger, the elephant, and the sloth bear. The Tamil language version of the series was released on 28 June. Today is the English-language version. The Hindi and Assamese versions will be next. Each will premiere at a prestigious school in its language region.